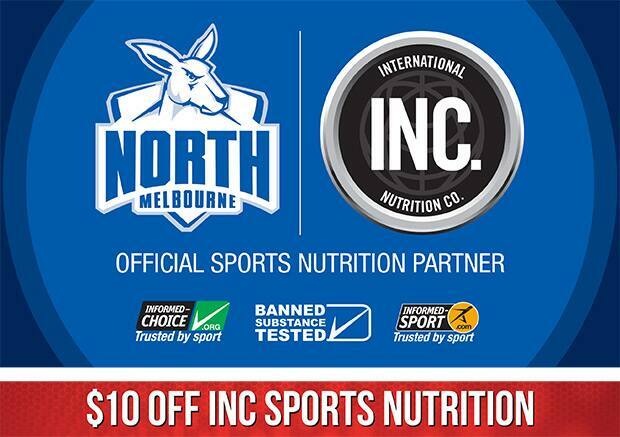 Thanks to our official Sports Nutrition Partner, INC, simply show your current North Melbourne Membership Card at any Chemist Warehouse and receive $10 off any INC purchase over $50. One per transaction. One per day. Excludes online offers. 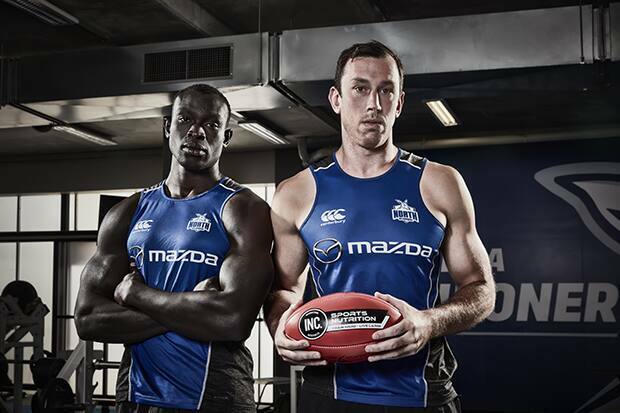 Offer only available in store at Chemist Warehouse.